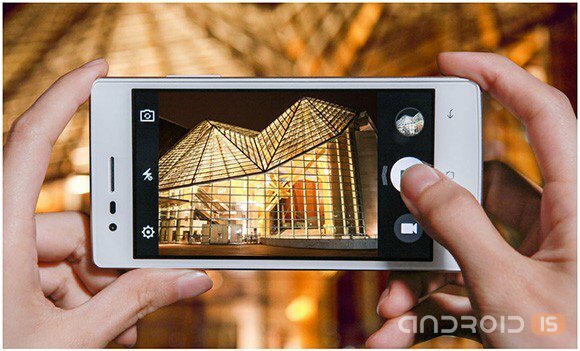 In the smartphone a 5.5-inch screen IPS with a resolution of 1280x720 pixels. 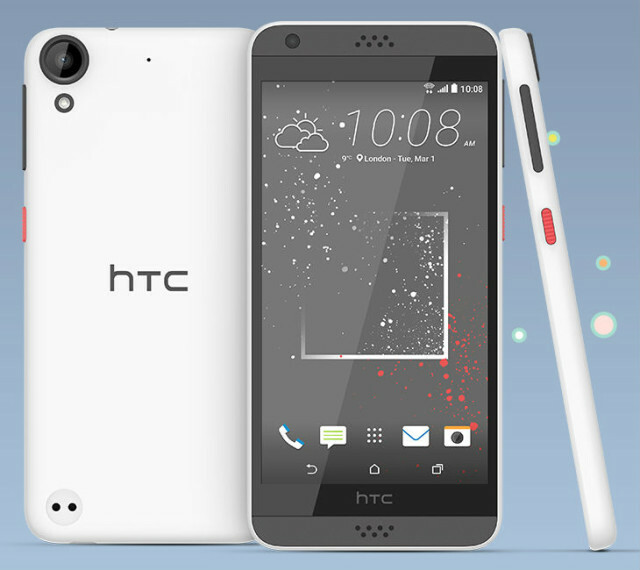 Quad-core Qualcomm Snapdragon 400 (8928), 2 GB of RAM, Android Lollipop 5.1 out of the box, and the ability to work with two SIM cards. The typical characteristics of the public sector. 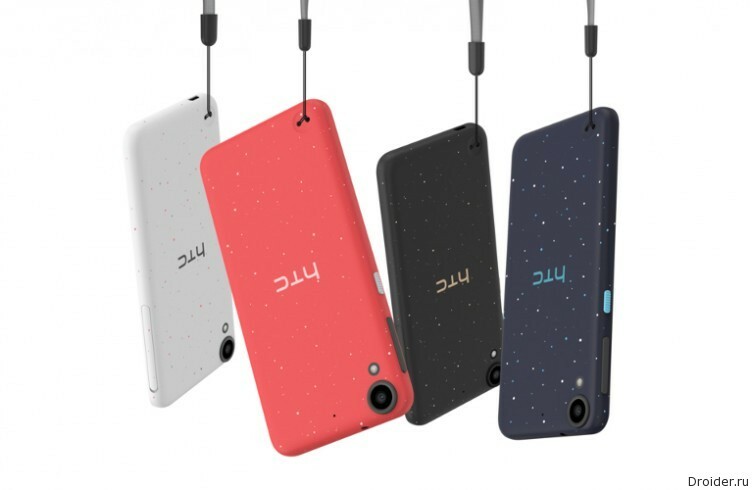 Asus has decided to surprise by releasing a smartphone is not quite usual product which, however, may find its customers. 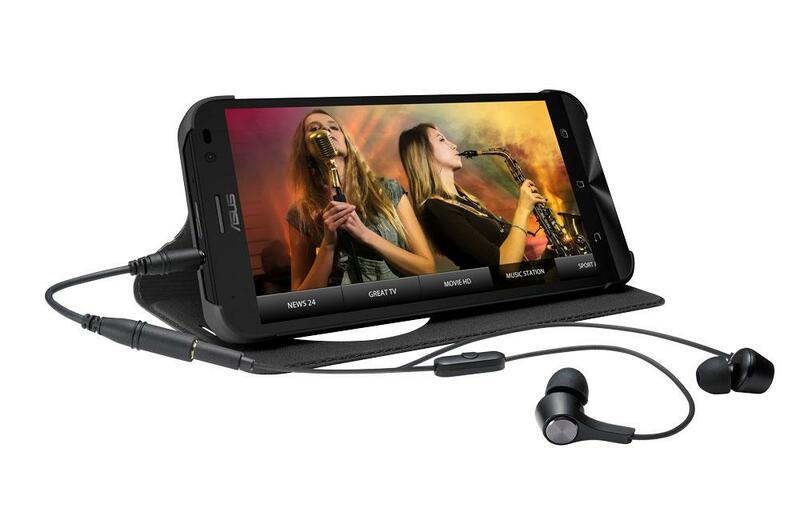 Smartphone ASUS ZenFone Go TV (G550KL) stands out, which is sold with built-in digital TV tuner. Something like that, right? Since smartphones and replica of popular models somewhere on Savelovsky. 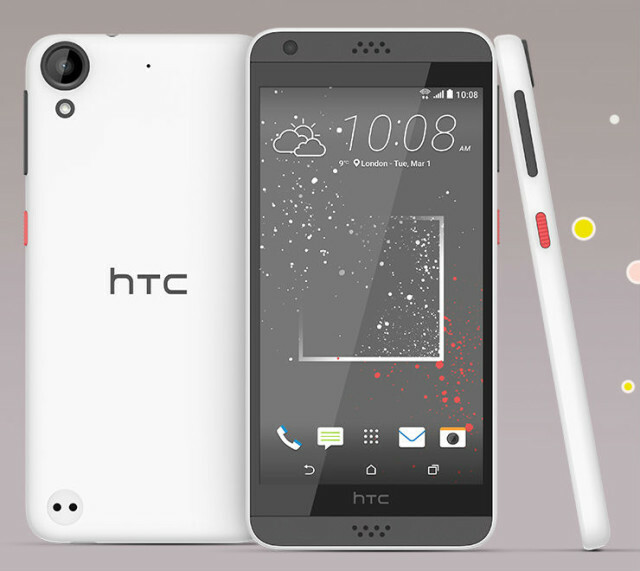 However, here the usual consumer brand, but because such a feature could be attractive. 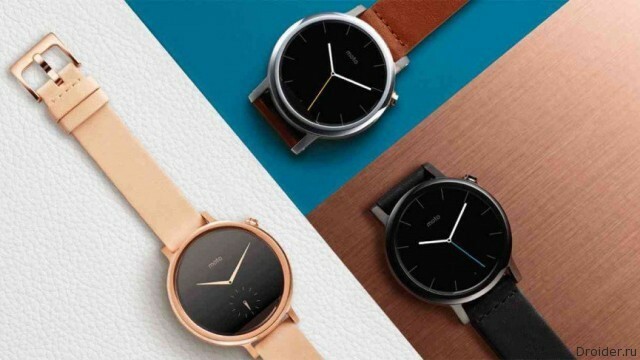 Following the line of smartphones, Lenovo is lucky in Russia Moto 360 gen 2 — some of the most popular Android Wear watch. 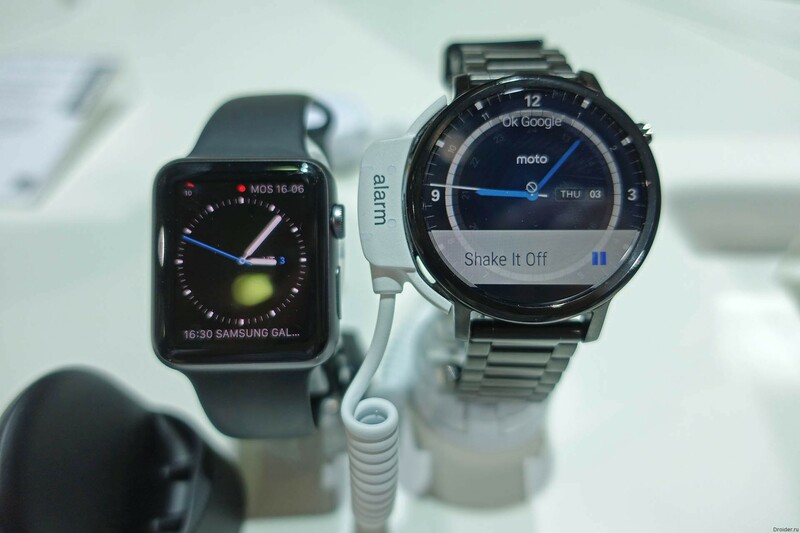 More and more watch manufacturers are no longer frightened of "smart" competitors and develop similar models. 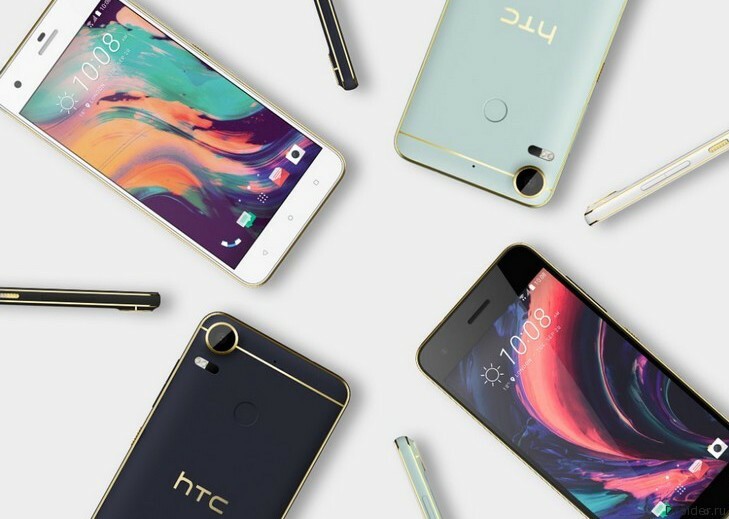 Despite the fact that one of the most anticipated among fans of the devices of HTC, is the flagship smartphone HTC One M10, the Taiwanese manufacturer has not stinted on the novelties presented in the framework of the exhibition MWC 2016 the whole collection of smartphones budget class: 825 HTC Desire, Desire Desire 530 and 630. 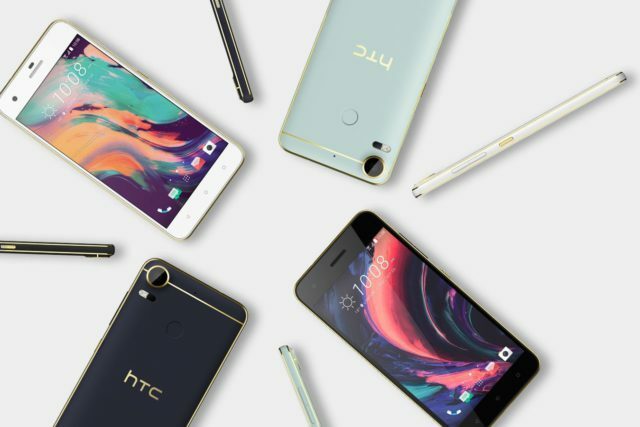 Not wanting to compete with Samsung and LG in the volume of the announcements, HTC has saved the flagship One M10 until better times. 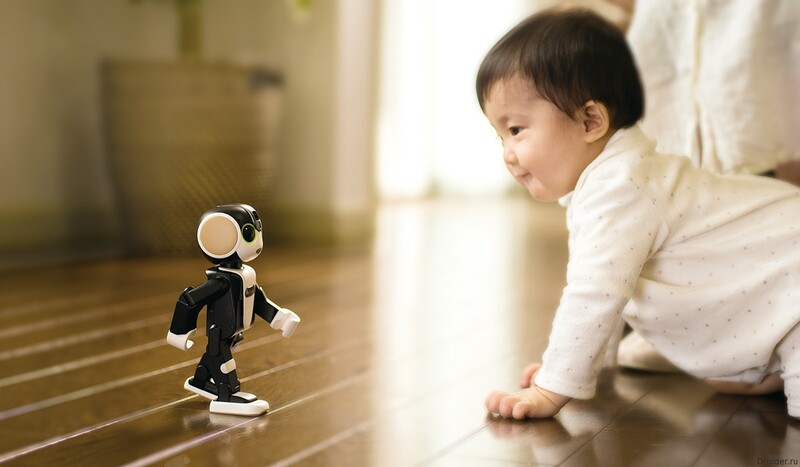 Sharp introduced to the public the concept of a smartphone RoBoHoN, made in the form of a small humanoid. 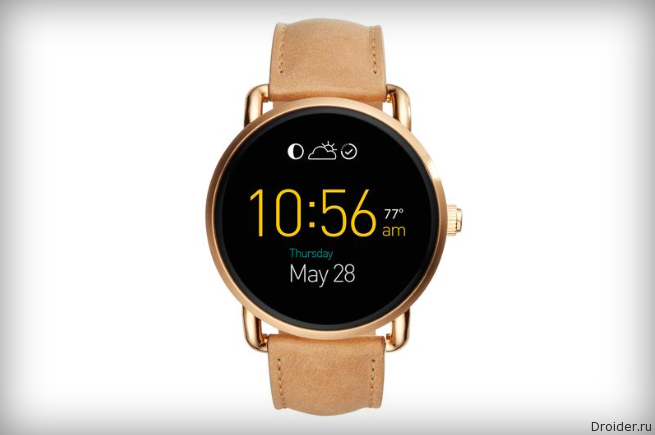 The heir to the Moto 360 by the number of rumors, "leaks" and layouts can give odds to any flagship, so there was a great interest. 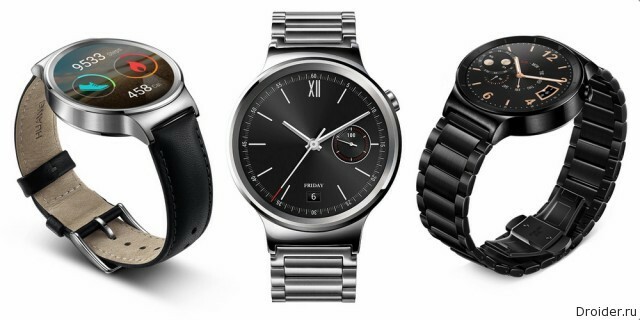 The IFA 2015 continues, and with it the announcements of smartphones, tablets and wearable electronics. 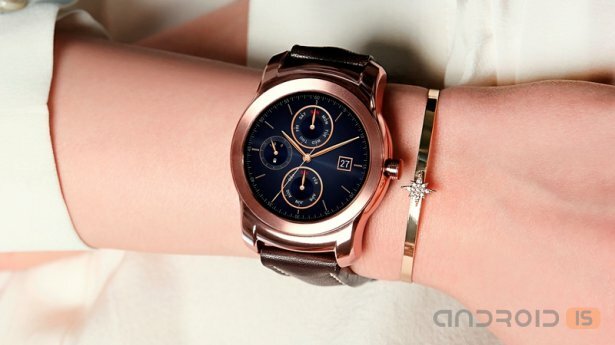 Announced in early March, image smart watch LG Watch Urbane has finally gone on sale in the online store Google Play for $349.